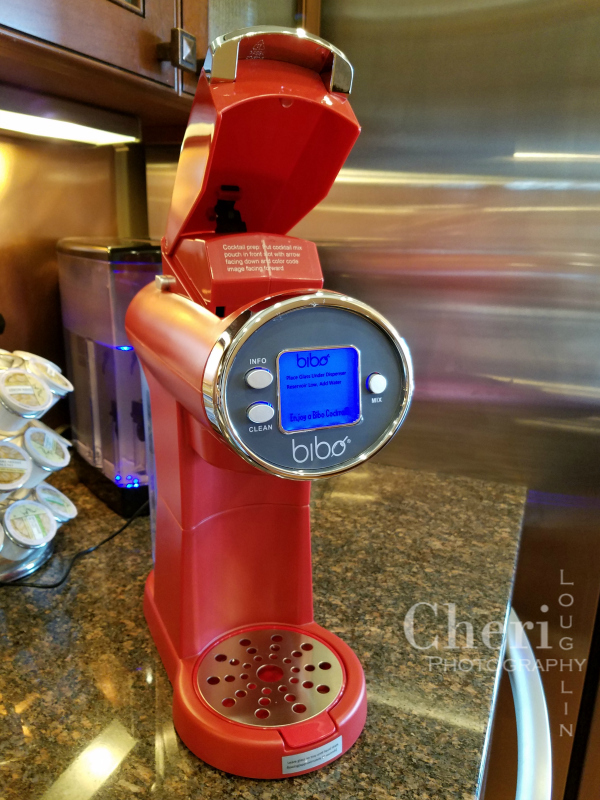 The Bibo Barmaid is basically a self-serve novelty cocktail appliance. It is designed to disperse cocktails using a premixed flavor pouch. 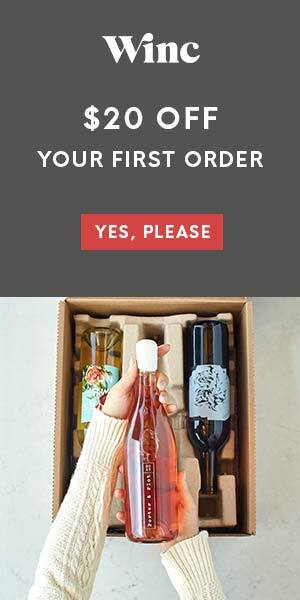 Representatives of Bibo Barmaid invited me to try out Bibo in exchange for an honest review. They also gave me an extra Bibo Barmaid to give away at my discretion. More about that in a minute. 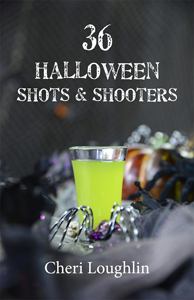 Bibo Barmaid products provided by brand representatives. All photos and opinions are my own unless otherwise stated. This kitchen and bar appliance looks and works a little like single serve coffee makers. 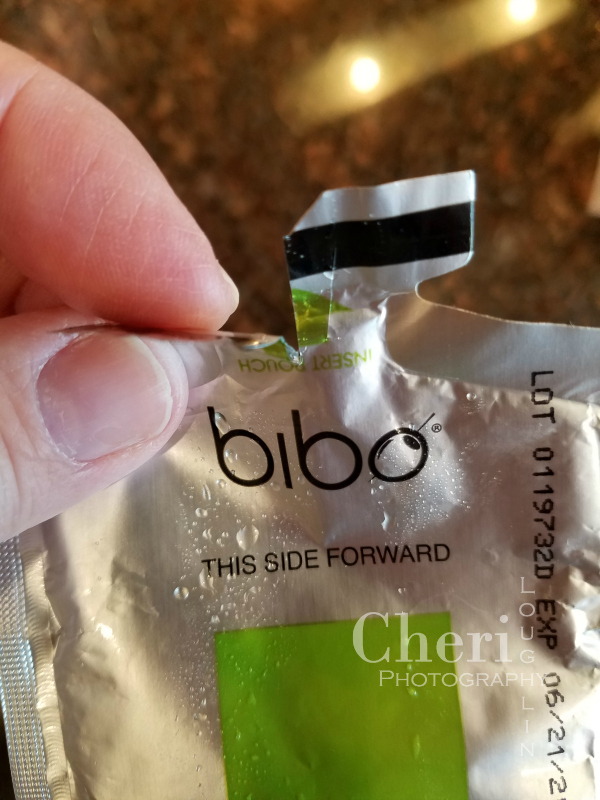 The Bibo Barmaid uses pouches rather than pods. Debra Walker, the brainchild behind Bibo Barmaid, wanted to simplify the way consumers make and enjoy cocktails at home. 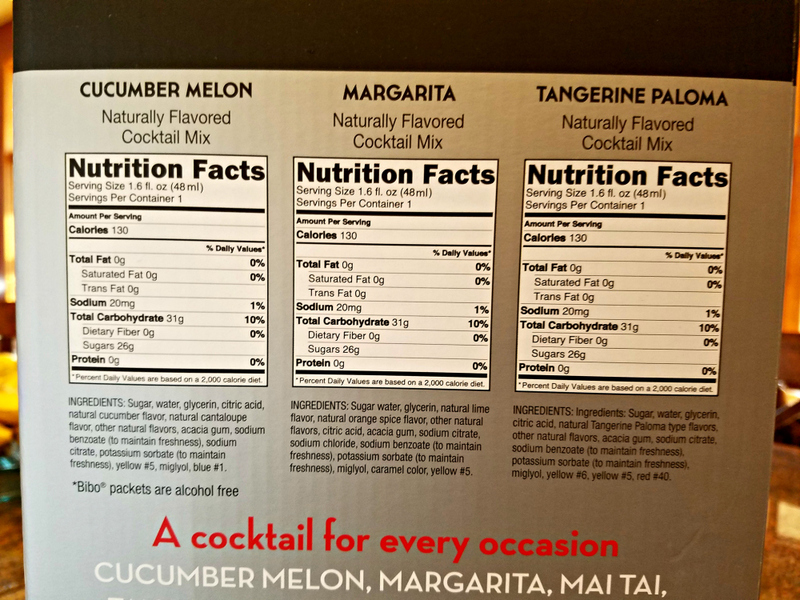 The premixed flavor pouches are designed to take the guesswork out of measuring mixer ingredients. These flavor pouches do not include spirits needed for the drink. The consumer must supply any additional spirits called for in the recipes. 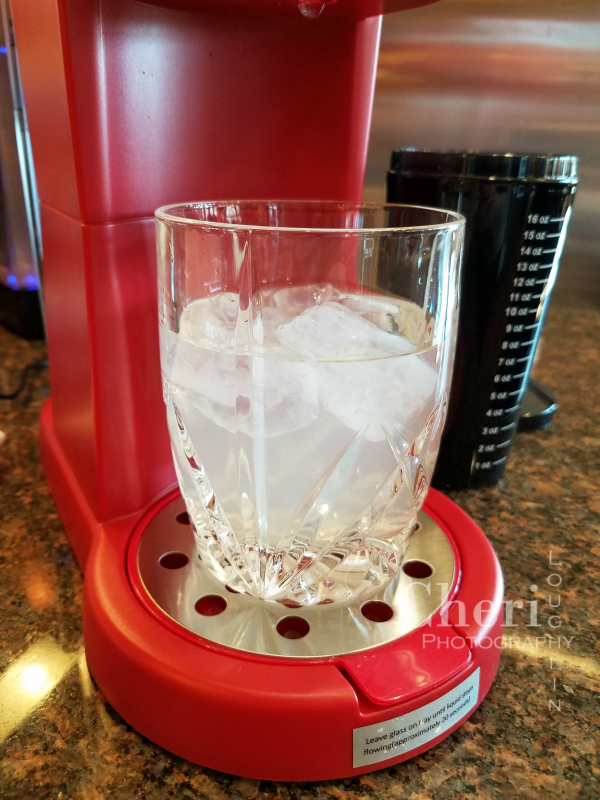 The appliance is designed to save the home bartender time mixing. The theory behind the appliance is that the consumer can enjoy a great cocktail in 20 seconds. The appliance itself was fairly easy to set up. After removing all the packaging, reading the directions and giving it a quick wash, it was ready to go. I filled the back tank with cold water and chose a packet that I had refrigerated a few days prior as recommended by the company. I chose the margarita pouch since the margarita is fairly common and the taste could be compared with a freshly made margarita. Instructions advise shaking the dispensed liquid with ice (thus the cocktail shaker) and then pour into the glass for sipping. The cocktail shaker is black, so it is not see-through. I used a glass with the recommended amount of ice to capture the liquid so I could see everything. I added the recommended amount of tequila to the glass with ice, inserted the pouch into the machine, and closed the top as per instructions. The mixer pouch immediately began dripping into the glass before pushing the “Mix” button. After pressing the button, liquid began to flow as intended. It took roughly 15 to 17 seconds for the liquid to slow to a drip. The liquid is a mixture of the flavor pouch and the water held in the reservoir. The machine itself does not chill the water and mixer, but rather it merely mixes the reservoir water with the liquid in the flavor pouch. Bibo Barmaid dispensed approximately four ounces of water into the glass. That drip I mentioned earlier went on and on until I finally opened the top panel where the pouch is inserted. Upon removing the pouch to discard, I discovered a mostly full pouch of liquid remaining. Liquid from the pouch did not dispense as intended. I checked the pouch to make sure it had opened correctly and it had. A small blade slices the pouch and liquid is supposed to dispense through that slit. I had to squeeze the remaining liquid from the pouch into the glass. The liquid in the pouch was sticky and syrupy. I took a sip after thoroughly mixing everything together in the glass. The cocktail was super sweet and artificial tasting. Not my idea of a great cocktail whether at home or out at a bar. The cocktail taste was less than mediocre in my opinion. It was too sweet and artificial tasting. The ratio of mixer to liquor was quite off as well. The four ounces of water, recommended amount of ice, and 1.6 ounces of syrupy mixer completely neutralized the 1.7 ounces of tequila recommended for the recipe. 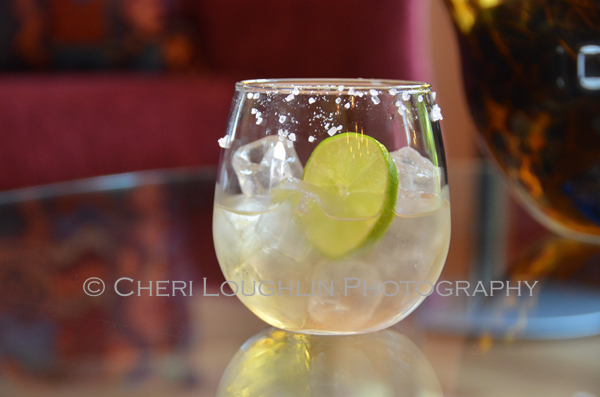 Work needed for a three ingredient margarita includes measuring tequila and Cointreau or agave syrup, squeezing a fresh lime, and shaking the drink or pouring it all over ice to stir. No reservoirs to fill, no artificial flavored packets to chill and squeeze into the drink, no machine to clean, no machine to take up space on a counter top or inside a cabinet. 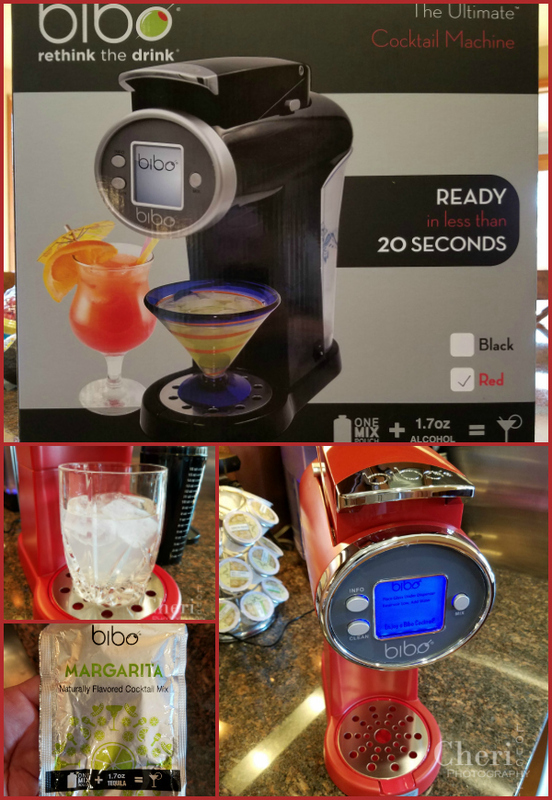 My overall experience with the Bibo Barmaid cocktail appliance was unexceptional at best. The appliance does little more than dispense water and flavor packet into the glass. It would be less work to just cut open the flavor pouch and pour into a glass of ice and cold water. But where’s the novelty in that? With a price tag of $169.99 at JC Penny, $179.99 as listed on Amazon and Home Depot, $199.99 at BiboBarmaid.com, $229.99 at Bed Bath and Beyond, and $299.99 at Hudson’s Bay at the time of this writing (not affiliate links – but read other’s reviews of this product while you’re at it. ), I would take a hard pass on purchasing this novelty bar appliance. Spend your money on ingredients for a cocktail you absolutely love and enjoy cocktail after cocktail for a fraction of the cost. Rim a glass with lime and dip rim into salt if desired. Fill glass with ice. 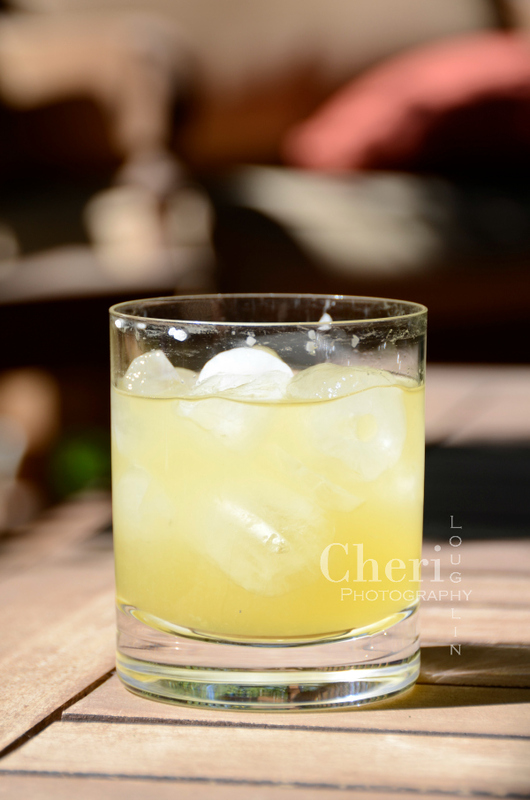 Add tequila, lime juice (approximately 1 fresh lime squeezed) and your choice of sweetener. Stir briefly and enjoy. The basic margarita uses minimal tools that can be found in most kitchens. 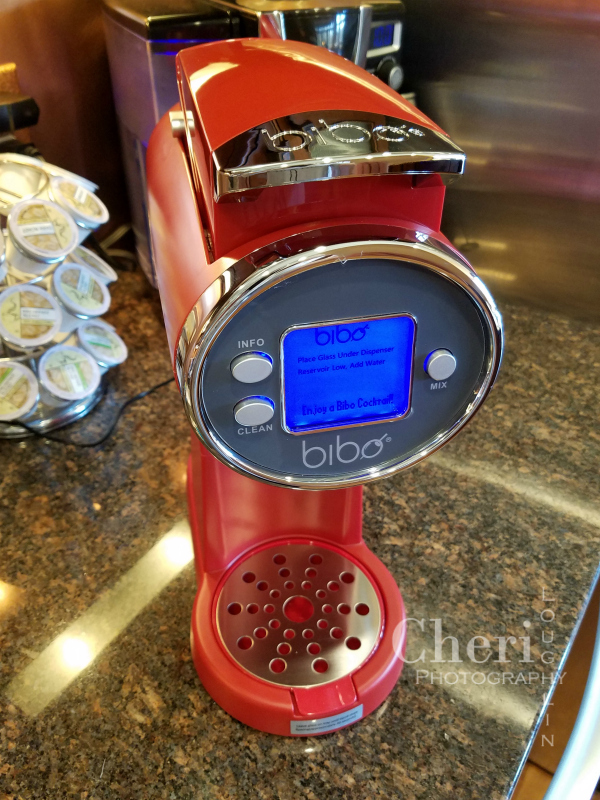 I agreed to an honest review and to give away one of the Bibo Barmaid appliances the company sent to me. What better way to try it out for yourself than get it at no cost? Just answer one or all of the questions below in the comments section and I’ll choose someone at random from there. It would be terrific if you shared this post on social media, but I won’t twist your arm to do that. Since I am absorbing all shipping costs I will have to limit the giveaway to the continental United States. However, even if you are living in another country, I would love to read what you have to say too! Hypothetically, if you could purchase an absolutely fabulous, fresh tasting, pour and serve premade cocktail, what cocktail would you want bottled to buy? What price point per drink would you deem worthy of said cocktail? Interesting concept with the machine, but sounds like the execution might be a little lacking. 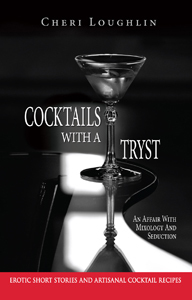 I love a great Lemon Drop Martini. I found a bottled mix once and it was really tasty. Sadly, they stopped making it. I remember it was about $15 and made about four or five martinis, so each was probably, with top shelf, about $4.50. I think at home I’d go as high as $5, but that would probably be about it. I do prefer to craft my own drinks so I know exactly what’s going into them, but I wouldn’t be opposed to trying the Bibo Barmaid as convenience can sometimes outweigh cost. What Lemon Drop Martini mix was it? Sometimes even the least difficult things are made just that much better when someone else does them. I think that was the concept behind this machine. Though not executed as well as I would have liked. I would say at home around $4 to $5 depending on the drink. That’s a fair ballpark figure Manda. While it does seem as if the execution of this machine is not perfect, I believe having a Barmaid for “Book Club” would be a novel idea. Pomegranate martinis are our drink of choice and for the perfectly made one I would easily do $5.00 per glass. A savings over going out and the convenience of having it ready made would justify the cost. Hi! Did you pick a winner? Hi Manda. Yes a winner was chosen and contacted. Thank you for participating.